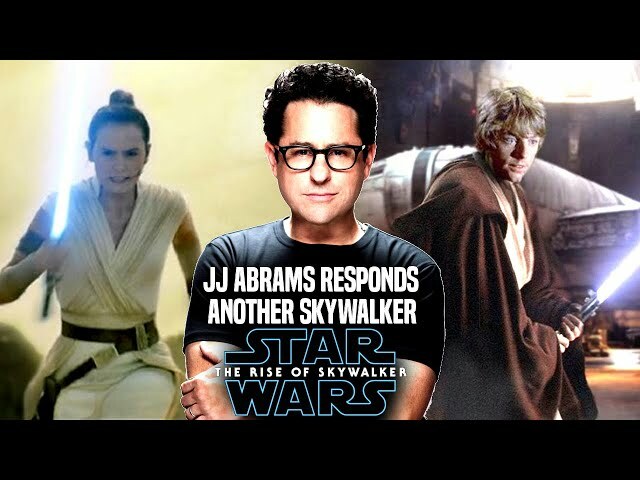 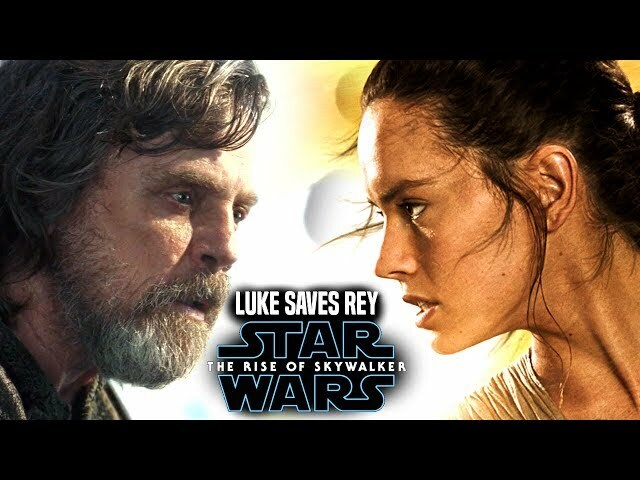 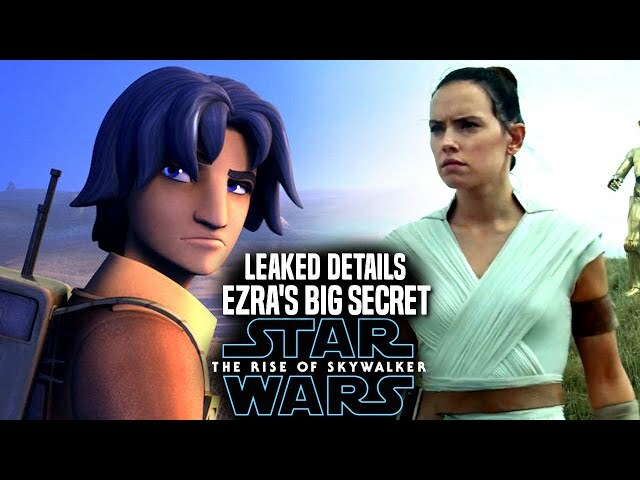 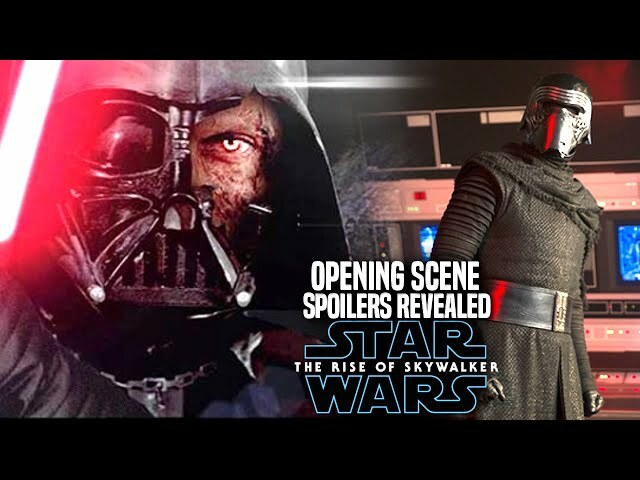 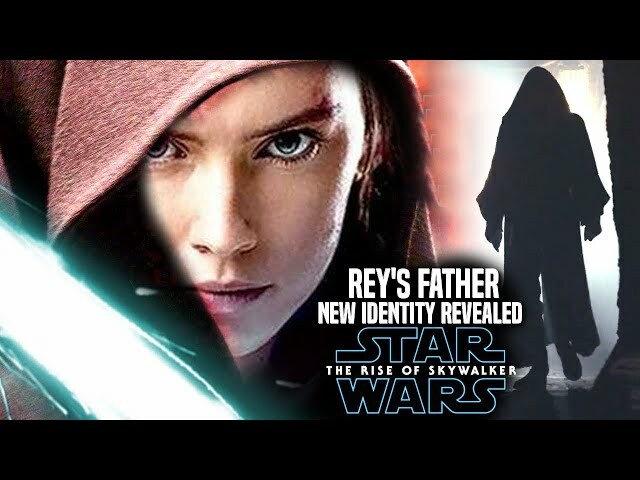 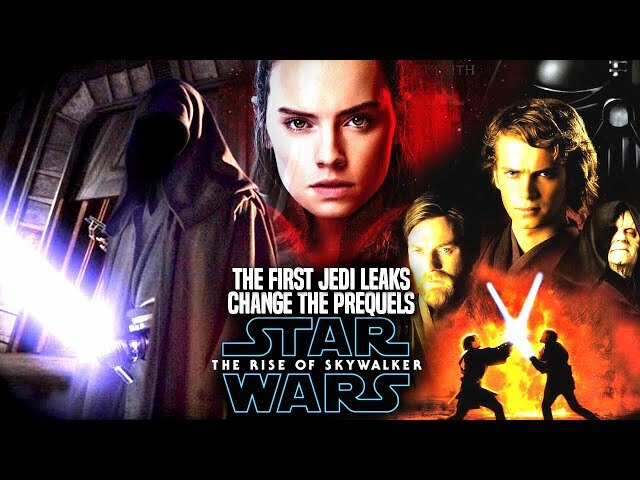 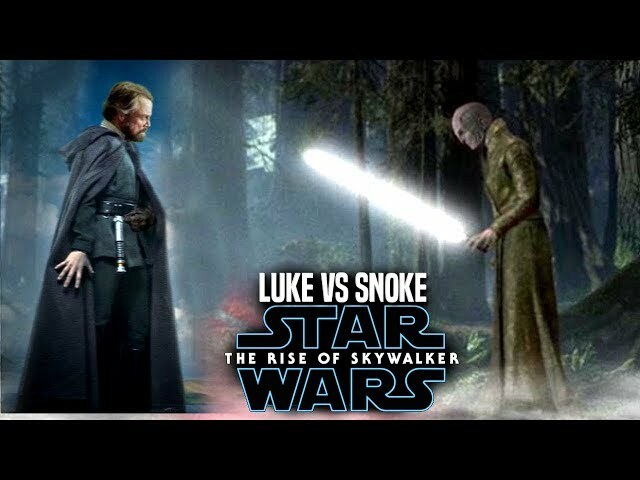 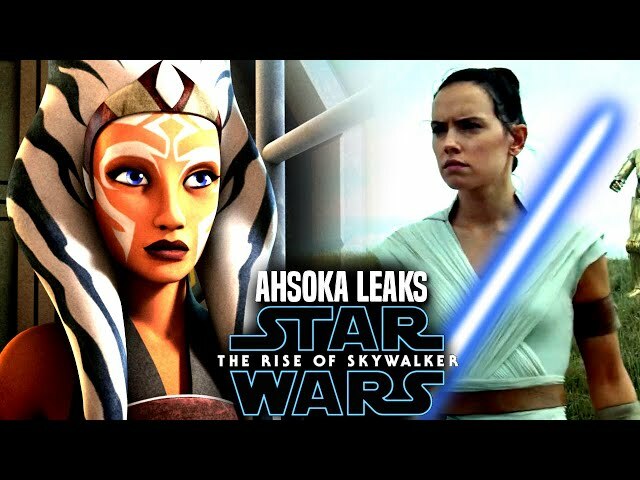 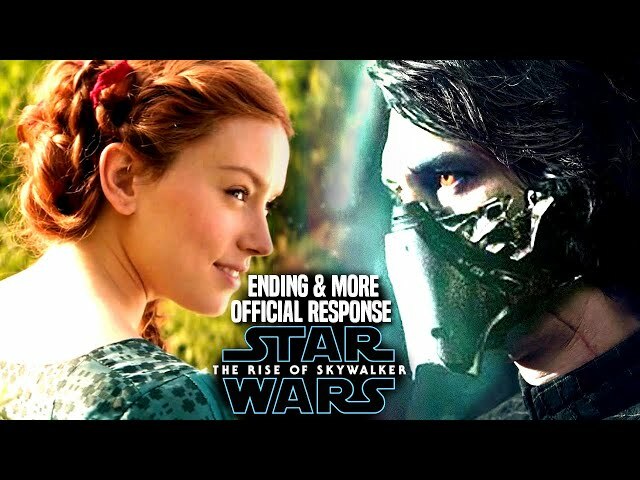 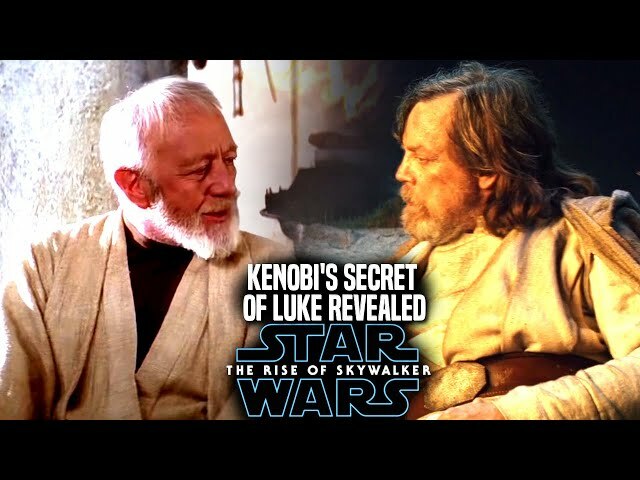 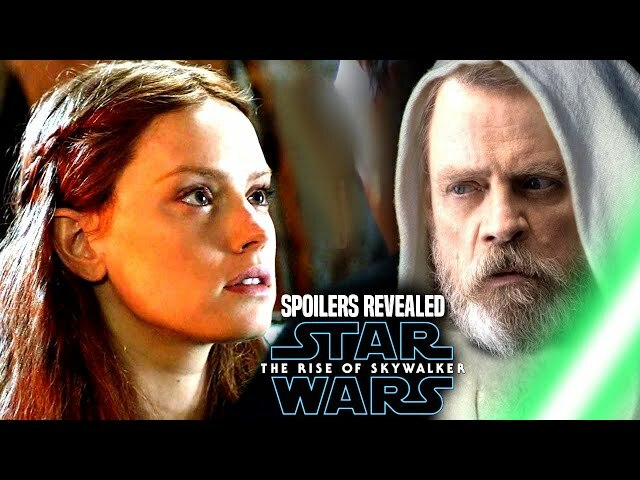 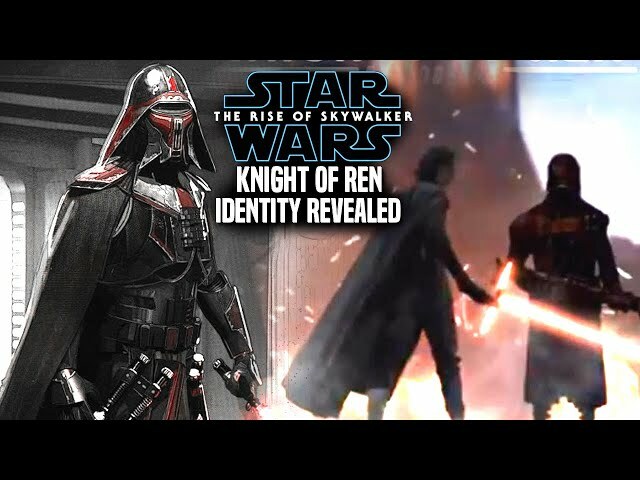 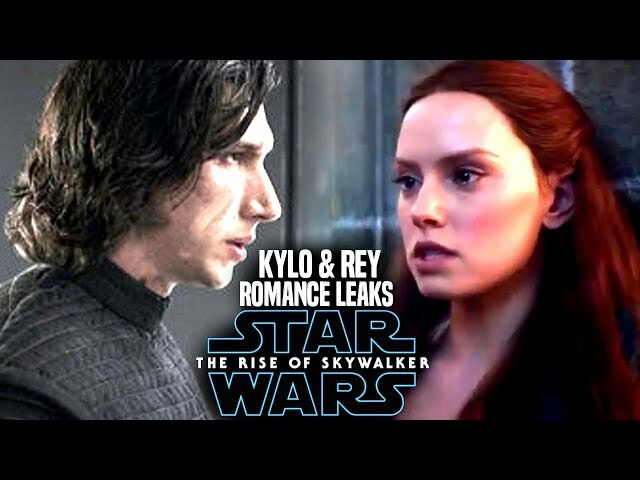 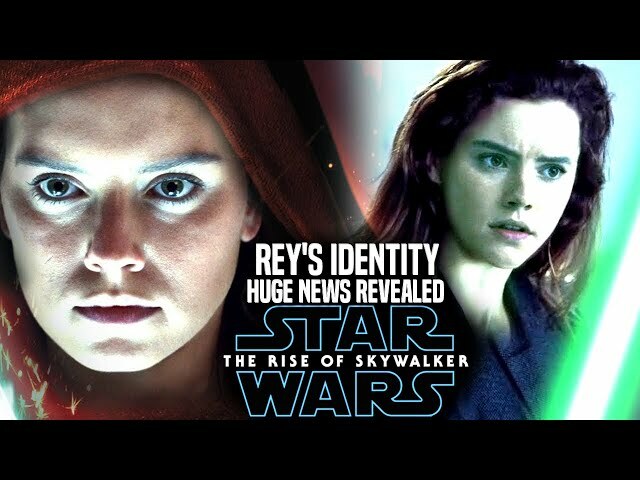 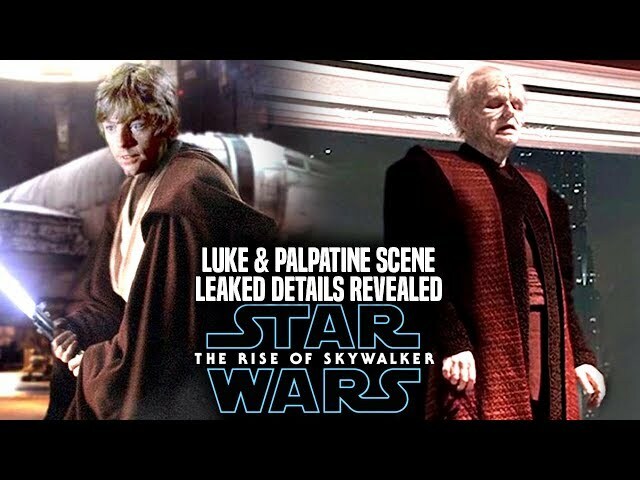 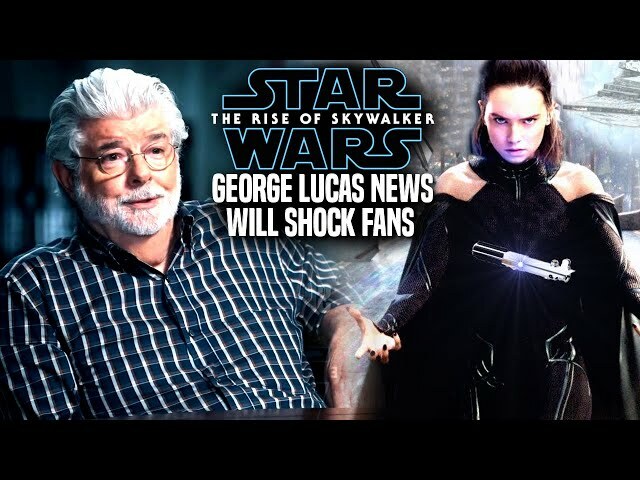 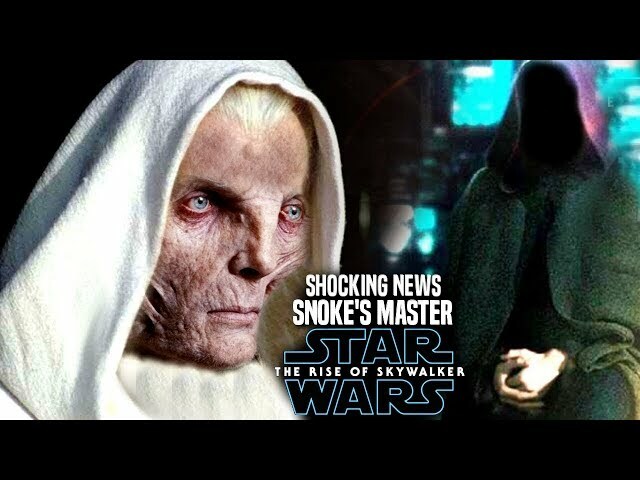 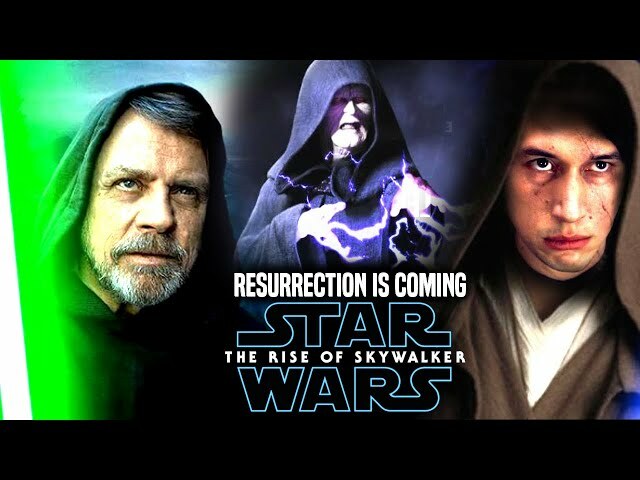 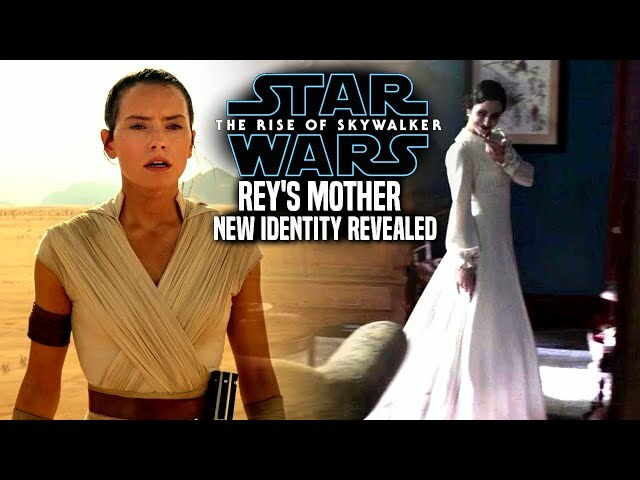 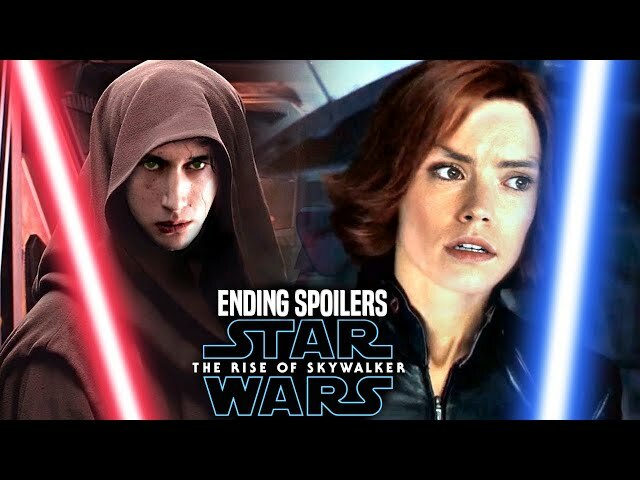 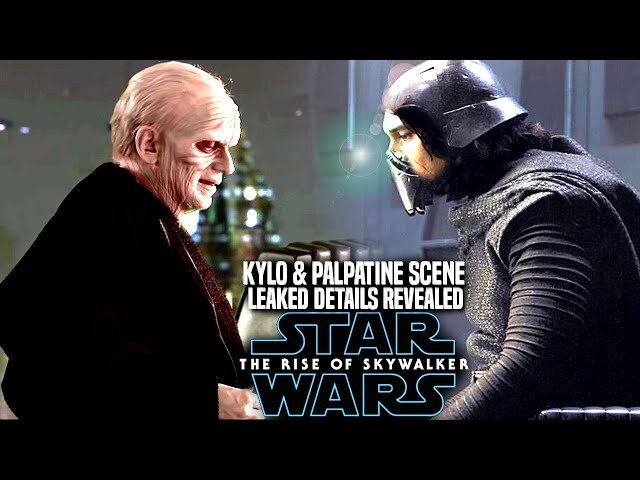 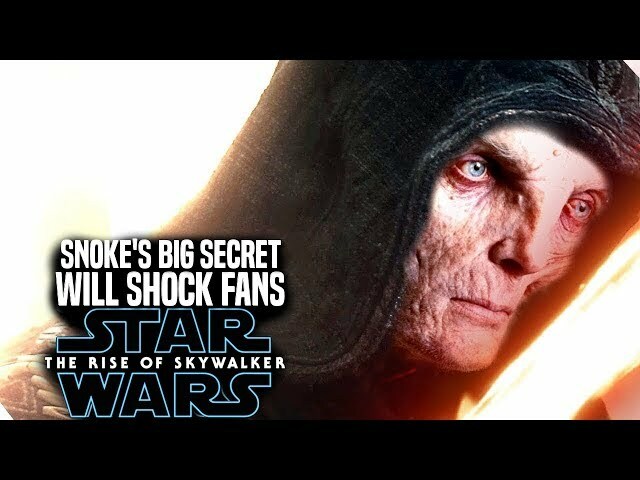 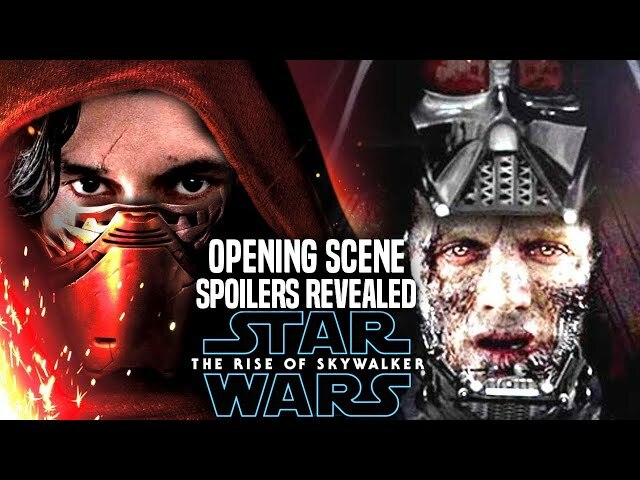 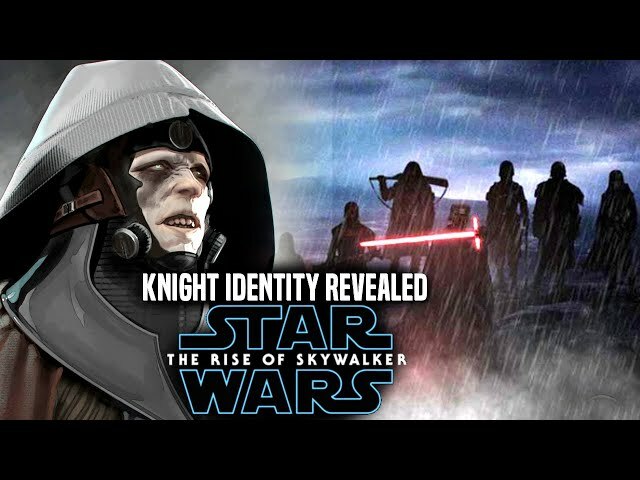 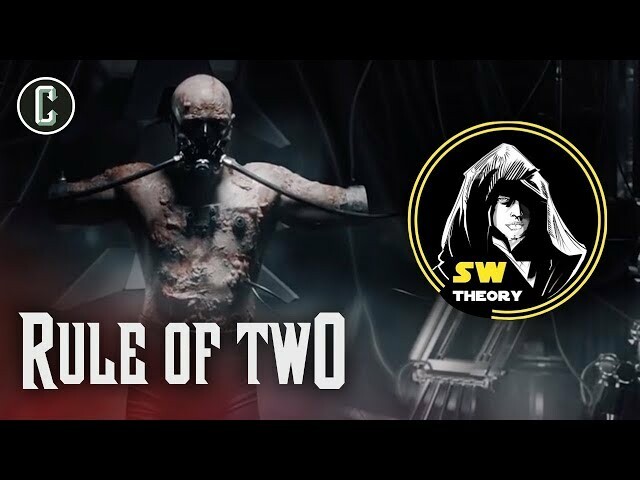 Star Wars The Rise Of Skywalker Trailer was released a couple of days ago and it left fans very curious of what was coming next for the end of the skywalker saga with emperor palpatine portrayed by ian mcdiarmid. 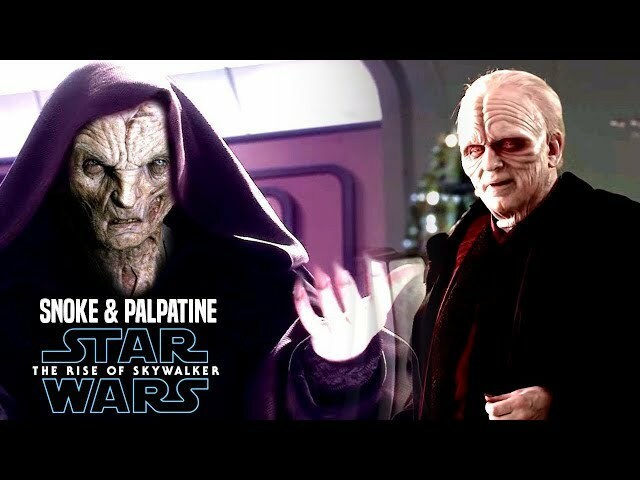 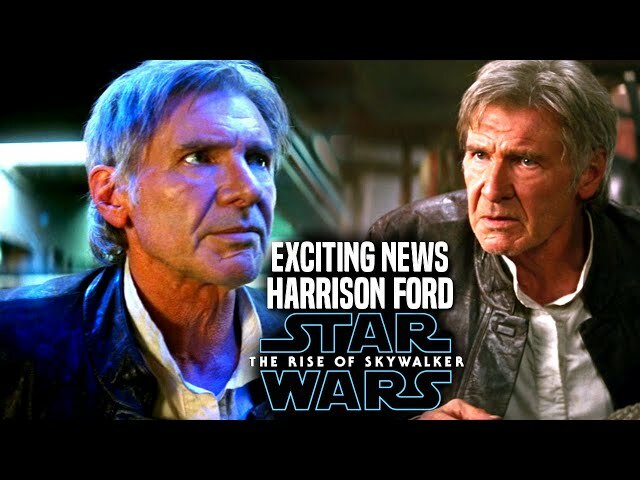 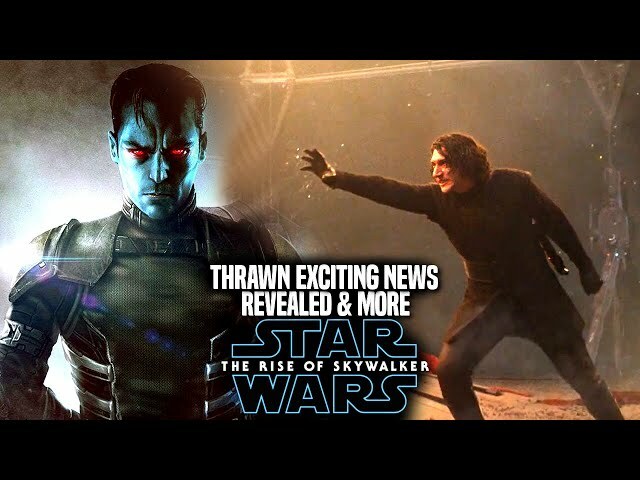 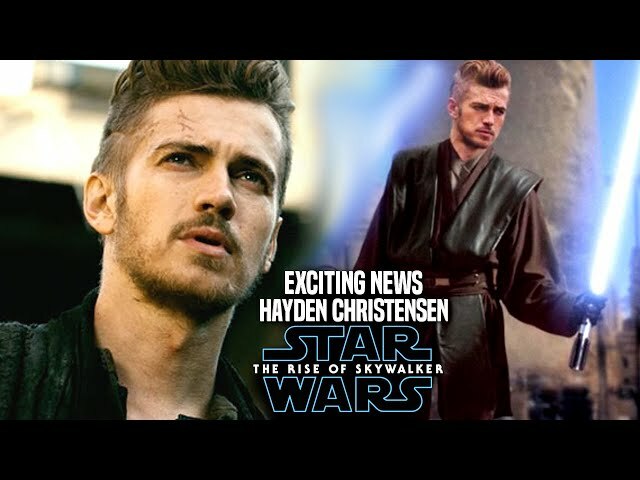 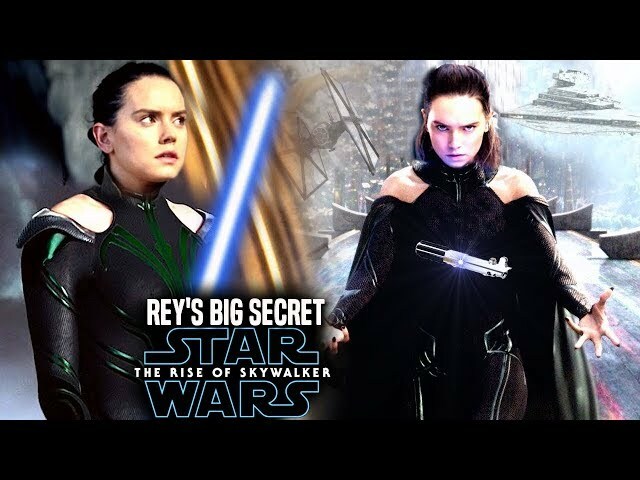 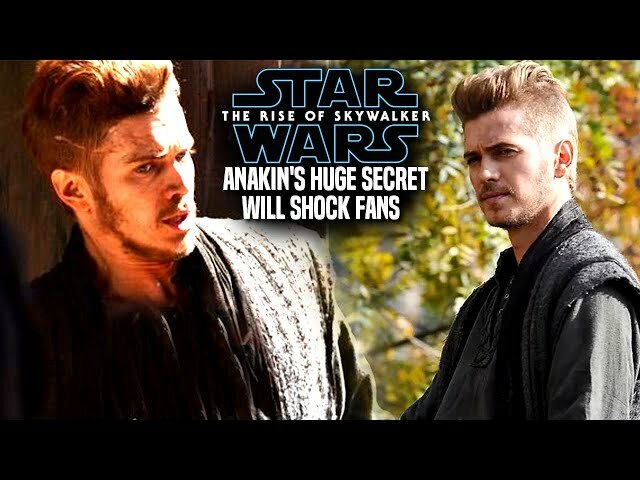 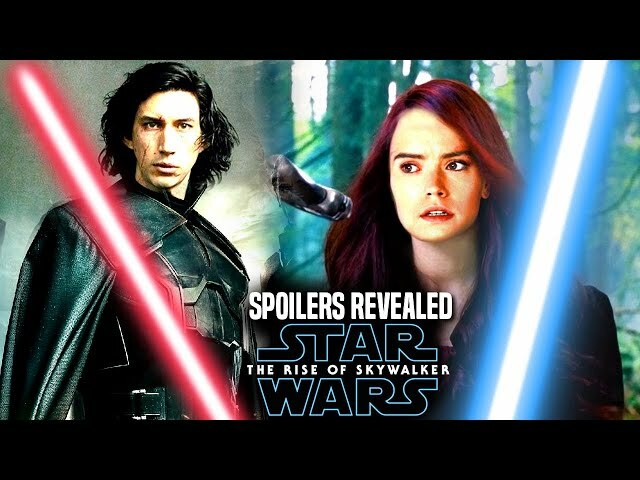 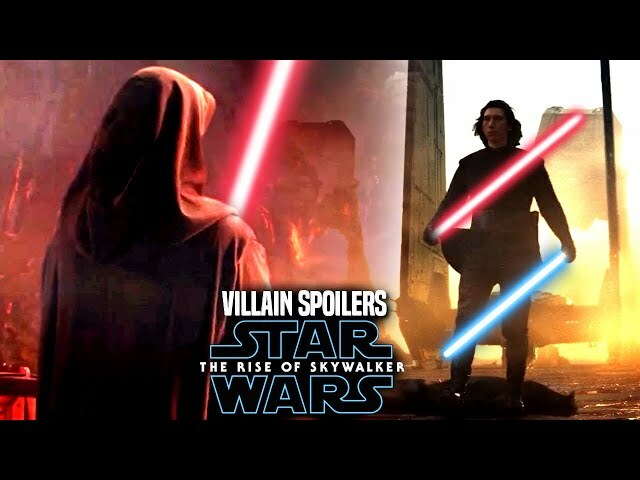 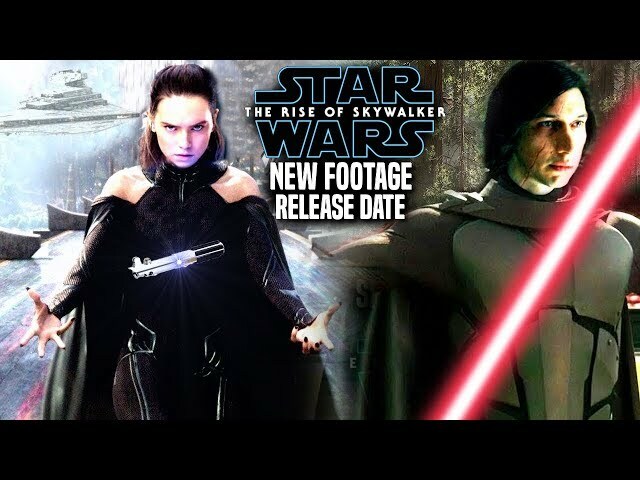 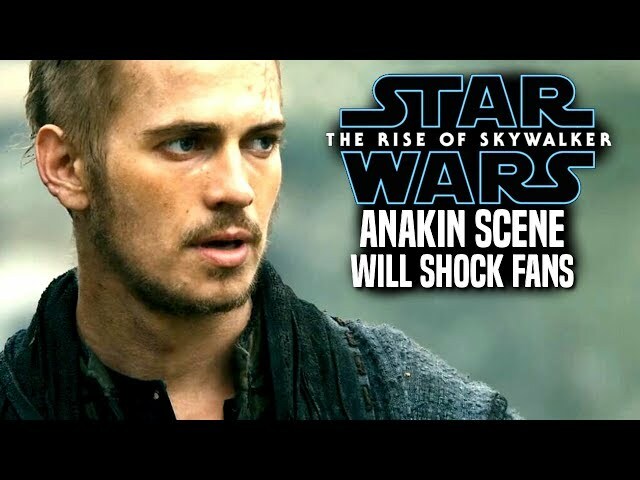 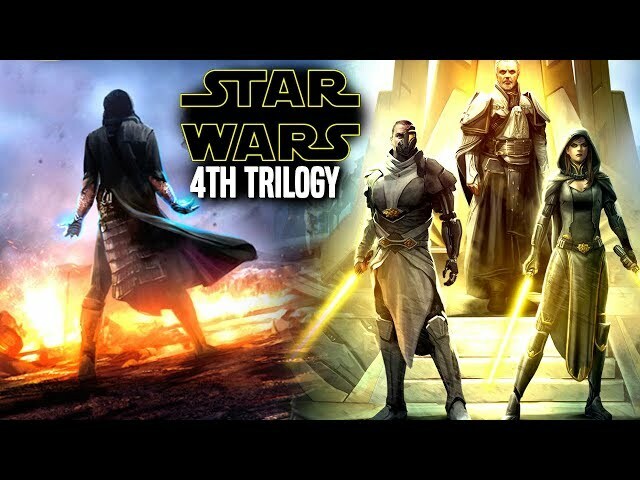 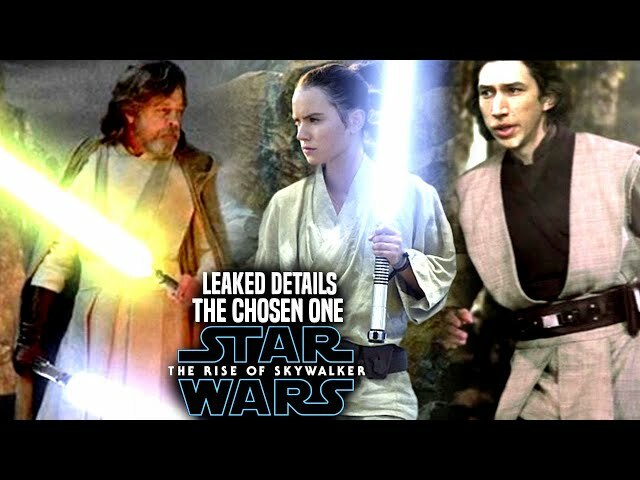 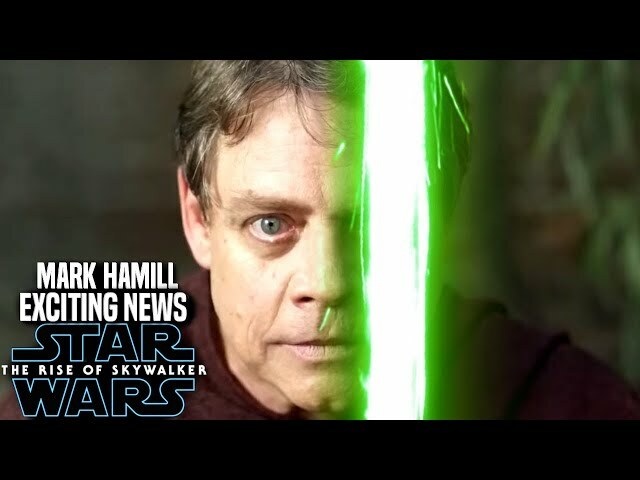 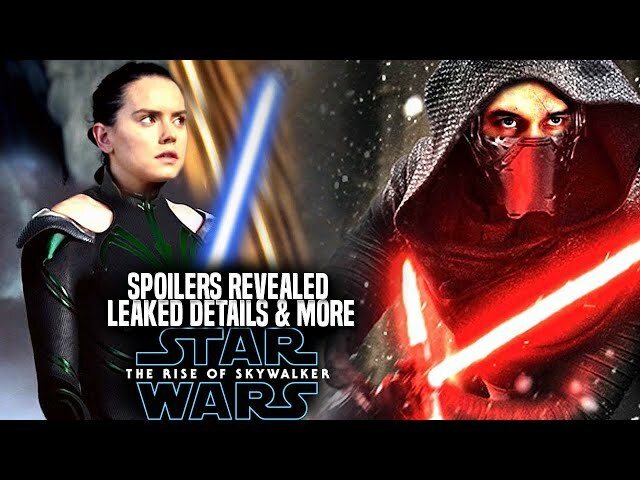 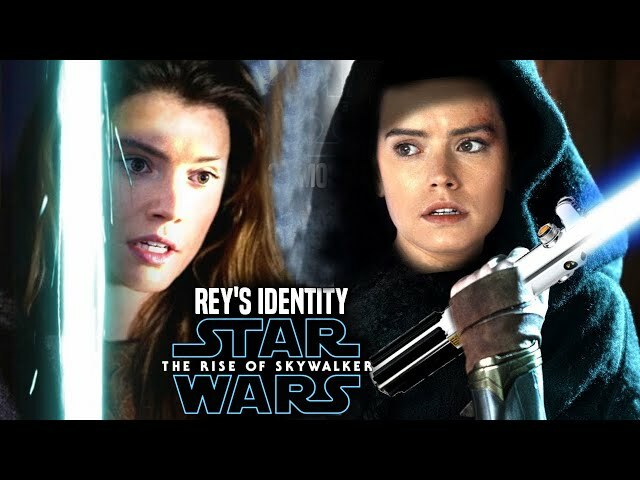 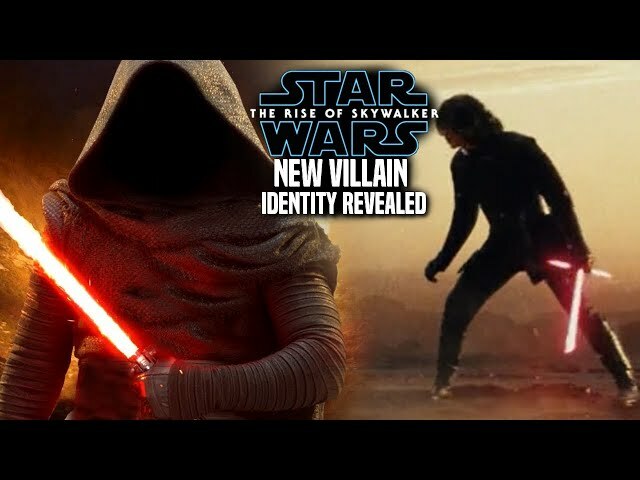 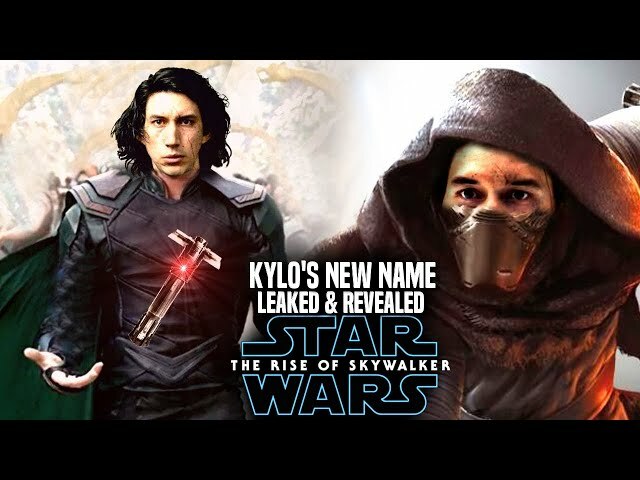 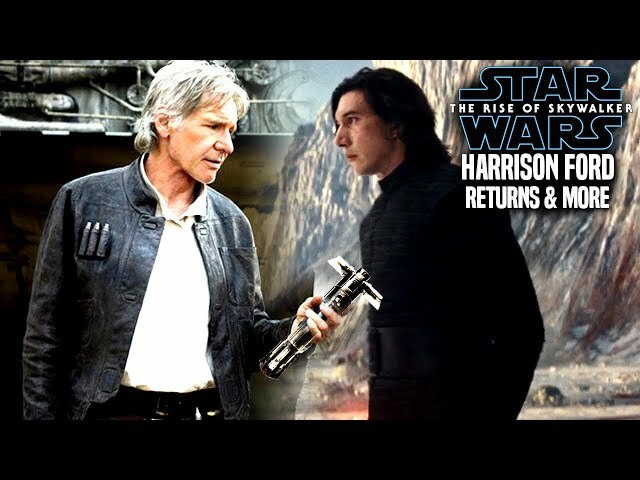 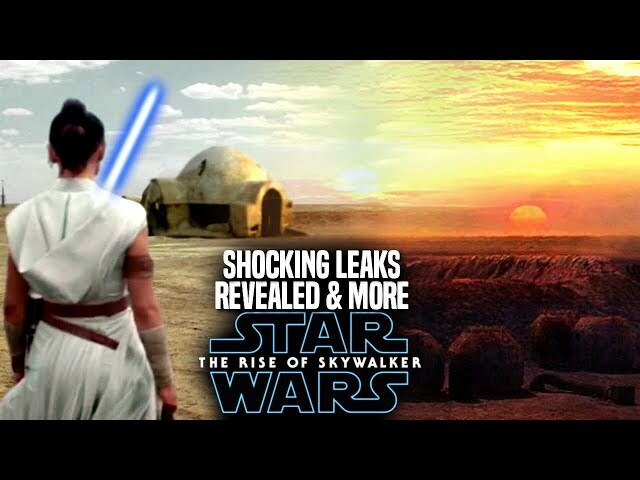 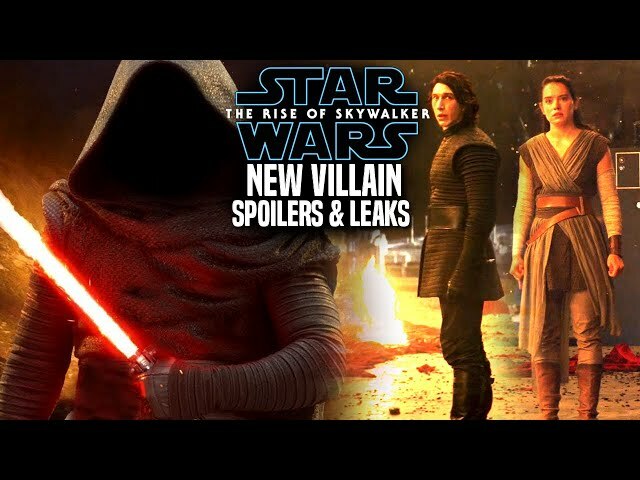 The star wars the rise of skywalker teaser trailer left many speechless with palpatines laugh in the star wars episode 9 teaser trailer!. 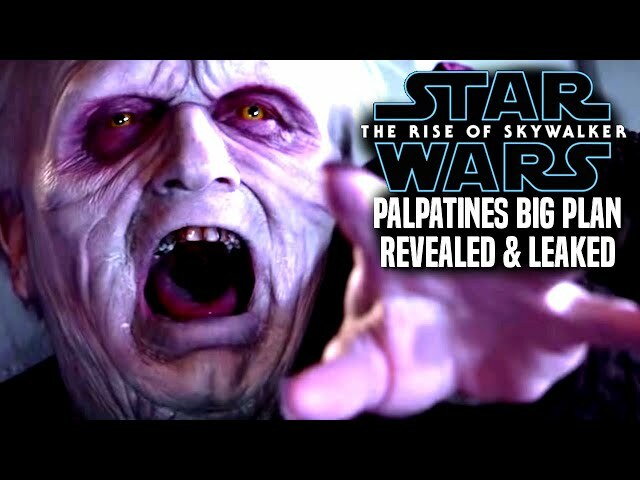 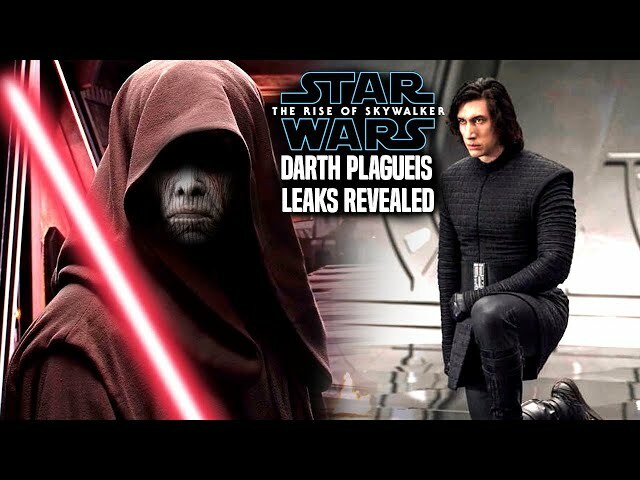 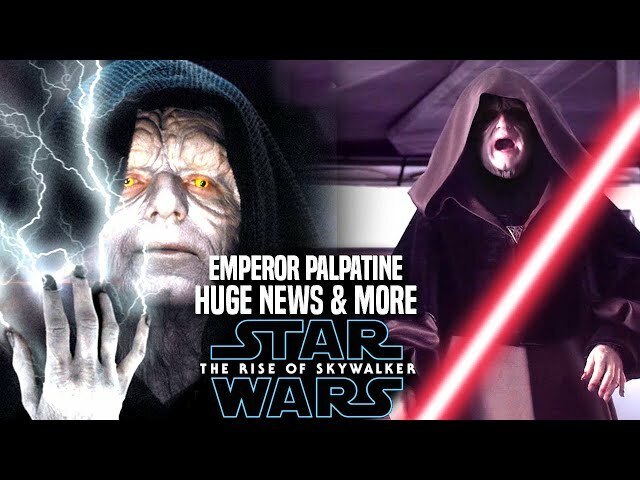 We will be going over some exciting news involving emperor palpatine and more. 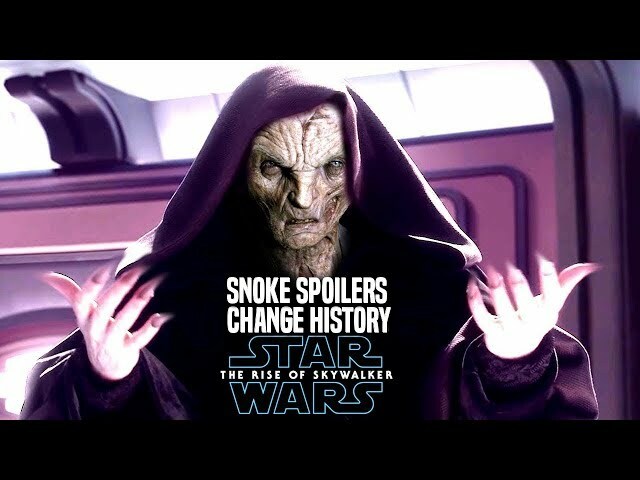 Everybody loved it when ian mcdiarmid walked on stage and said..roll it agian for the rise of skywalker and its teaser trailer.